Here is background on how Israel's commercial lunar landing mission would hopefully go today. It had successfully entered into lunar orbit earlier this week and all looked good for the Thursday landing attempt. 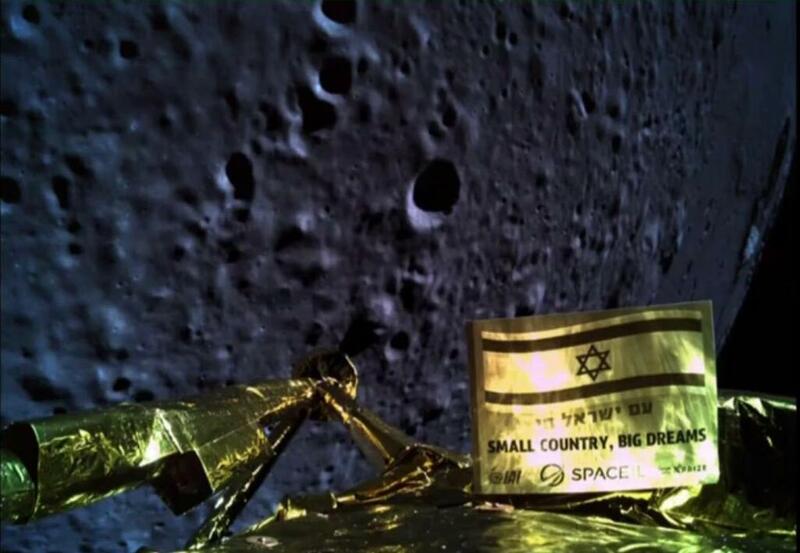 Unfortunately the lunar lander failed to safely make it to the surface according to SpaceIL on Twitter. A selfie image was taken of the spacecraft 22km above the Moon and the landing attempt proceeded. Apparently the main engine failed during the final descent at 150 meters from the surface. There are other private companies that may still try to be the first to land on the Moon.